The Supply Chain function schedules the production by managing all the supply chain flows, from the sourcing of parts to the shipment of the finished products to our clients. The planning and sourcing strategy provides for the production lines to be fed with purchased parts in an optimum manner. This management requires precision coordination with 200 suppliers across the world. The goal is to never interrupt the part supply flow while controlling stock levels. 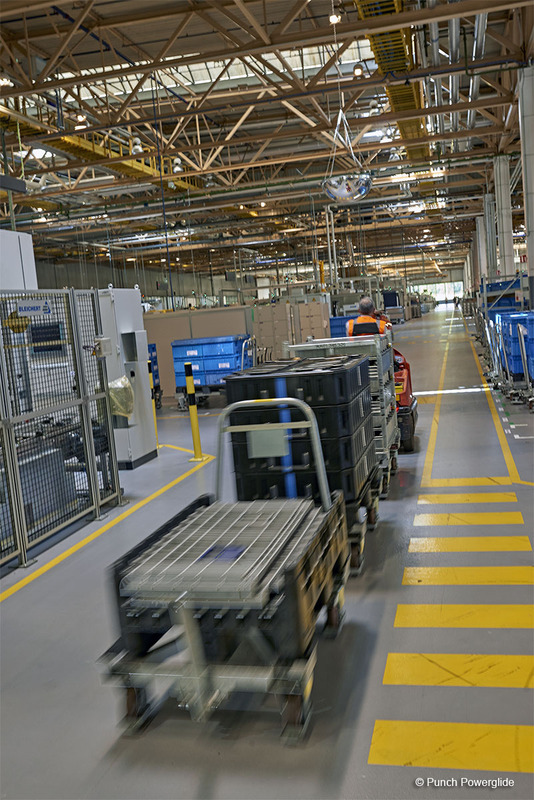 Our staff members at the Incoming Goods Department manage the flows of parts between the storage areas and the production lines 24/7. The off-line supply is performed with synchronous flows. The industrial truck drivers unload the trucks, prepare the distribution shuttles and feed our part sourcing IT system. Our Shipment Department staff members prepare and organize the finished product dispatches by land, air or sea transport to our clients throughout the world in over 10 countries. 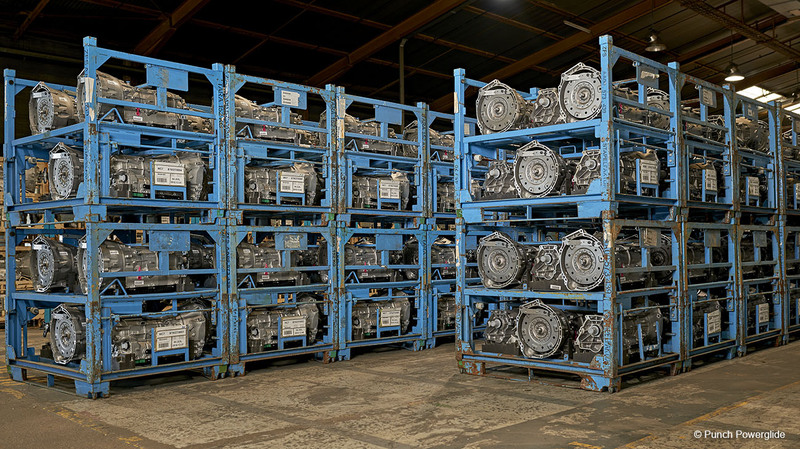 The priority of the Supply Chain Department is to optimize the flows in order, whenever possible, to guarantee deliveries of our 6 and 8-speed automatic transmissions and automotive components to our clients, while controlling the stock levels.